Your Long Term Care pharmacy solution. and throughout New York State. Our mission is to provide comprehensive, personalized, customized pharmacy and healthcare service while optimizing medication usage and ensuring medication safety. 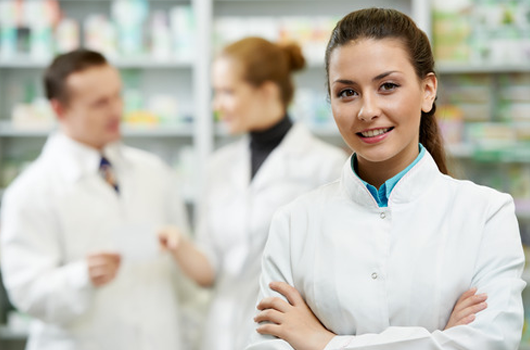 LI Script Pharmacy strives to achieve the ability to see our business through the eyes of our customers, to exceed their expectations, and to provide the greatest selection and value in their pharmacy needs. Our success comes through our ability to provide our partner facilities the highest level of dedicated service. We encourage all potential new clients to contact any of the facilities that LI Script services for Feedback. We work tirelessly to maintain our impeccable reputation. With a pharmacist leading every department, the LI Script Customer Service Team will exceed all expectations. Through our customized, team oriented approach, we aim to help our facilities provide the highest quality care for their residents. LI Script will provide pro-active management of residential PDP formularies to maximize insurance plan benefits. Pending charges are held until patients are approved by Medicare/Medicaid. Daily "Pre-Bill" scrutiny by the pharmacy staff, with special attention paid to Managed Care plans, Medicaid, Medicare, Commercial Insurance, MLTC and FIDA, will ensure that only legitimate facility responsibilities end up on the bill. Working with LI Script will ensure that your facility is kept apprise of the most recent innovations in the industry. 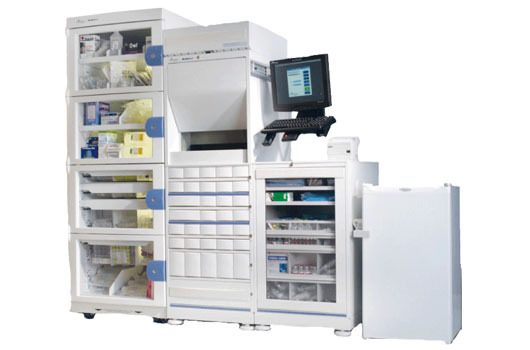 LI Script is fully automated and has NCPDP 10.6 E-RX integration capability with all EMR systems. LI Script has been approved by the Bureau of Narcotic Enforcement and can accept electronic controlled substance prescriptions from prescribers. We can help you improve your quality of care and lower your costs. LI Script's dedicated client service team will be there every step of the way to ensure a smooth transition. Call us today at (631) 321-3850 to set up a no-cost, no obligation review. 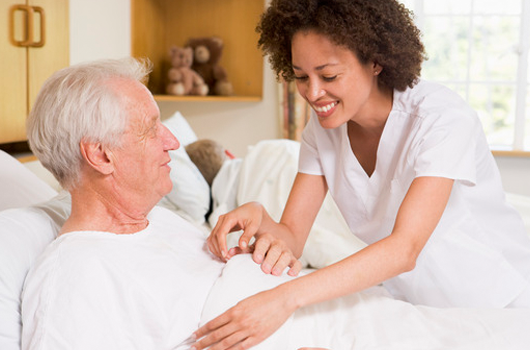 LI Script Pharmacy is very familiar with long term care nursing home environments. This is what we do every day of the year. Every month LI Script sends out a free newsletter designed to inform you about current topics in the Long Term Care industry.